The Y Pole is designed so the handler can pin an animal to the ground while an assistant attends to the restrained animal. The pole can also be used solo to keep a larger animal at a safe distance. These poles are made of thick walled aluminum that is nearly impossible for an animal to bend. The pinning pads are very thick and durable, yet soft enough to provide minimum stress. These poles come in 3’, 4’, and 5’ lengths. 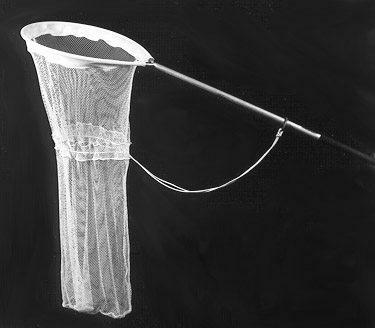 The Y-Pole can be converted into a Duraflex Animal Net by purchasing a Conversion Kit. YPD Dura-Flex Conversion Kit allows you to easily convert your Y Pole into a Heavy Duty Dura-flex animal net.